The Villino (or little villa) at Cypress Ridge Estate is set on a 22 acre working vineyard and olive grove situated on the slopes of “vineyard valley” with absolutely spectacular 180-degree northern sea views over Onetangi Bay and on towards Great Barrier, the Coromandel and outer gulf islands. The Mediterranean style villa is nestled amongst brightly coloured terraced gardens, fruit and olive trees with lovely outdoor areas (including a spa pool and barbeque) for our guests to relax and enjoy the beautiful surroundings and privacy of the estate. The Villino has one queen bedroom, a full bath with bathtub and a small open plan kitchen/living area with wood burning stove. Large bi-fold doors open the house to the terraces and breathtaking sea views creating a beautiful open space. Our guests are welcome to explore the estate… have a walk through the olive grove and vineyard, enjoy the harvest from our large kitchen garden, find fresh eggs in the hen house, tramp through an acre of native bush with several 1000 year old Puriri trees or picnic in the shade of huge Pohutukawas overlooking our neighboring vineyards. The property shares boundaries with several award winning vineyards and restaurants including Miro/Casita Miro, Stonyridge, Te Motu and Obsidian… making spectacular wine and food a short stroll away. A 10-minute walk down the hill leads to picturesque Onetangi beach and it’s 2.5 kilometers of white sand and a further 10-minutes down the beach leads to the local pub. Come and experience the peace and quality of a country lifestyle combined with a beach holiday… all with quality wining and dining on your doorstep. Our rates include a lovely full self-catered breakfast and all taxes. A car is available to hire with this property. Please enquire for rates and availibility. This whole experience was amazing! It's all about the beautiful view when staying at the Villino, it's impossible not to enjoy the picturesque landscape and soothing 180 degree ocean vistas. While the villa is acceptable in it's current state, a bit of property maintenance and an interior deep cleaning would send the experience over the top. Beautiful house, amazing spa and bathroom, generous provisions and incredible views! This was the most romantic place my husband and I stayed EVER! And we've travelled a bit. This was the most romantic place my husband and I stayed EVER! And we've travelled a bit. The house was authentic/vintage yet so polished and stylish. It was so well run by Kim and they have thought about everything! The fresh breakfast that's included (fresh eggs from the property, bacon, muesli, fruit etc) just make the stay! The180? view, walking distance to Onetangi beach and the vineyard walking trail, the Spa under the stars!! wow! Great stay for a long weekend. Amazing place to stay. The perfect retreat! We couldn't have wished for anything more. 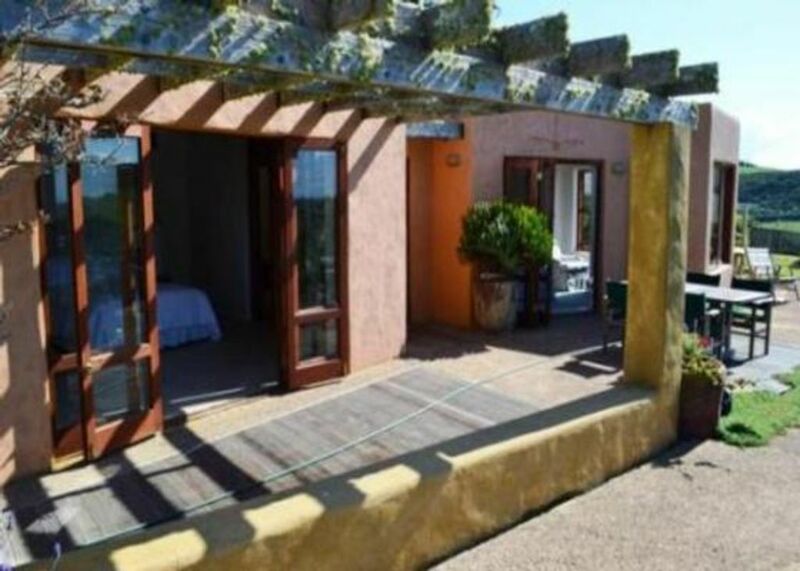 A lovely cottage, the perfect bolt-hole for a couple; warm, comfortable and conveniently located to wineries and restaurants.